Fit or FAT? Is your Ridgeback overweight? 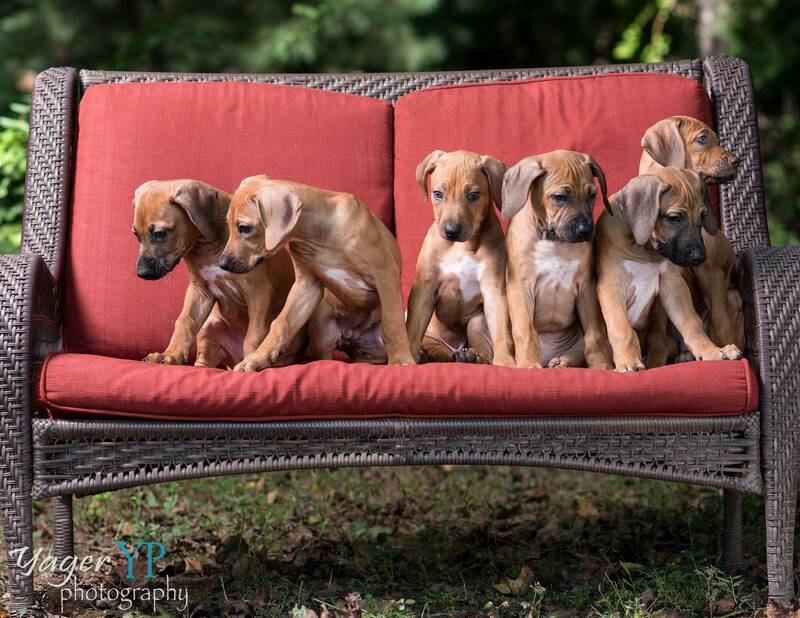 Is the Ridgeback the Right Dog for your family? Big Barker Dog Beds - Hands Down some of the best beds on the Market! Orvis - Hunting & outdoor gear, personalized collars, gates, beds and furniture. High quality!